Thanksgiving Fund, Grant, Nonprofit, Social and economic justice, Environmental protection and restoration, The Arts, Hunger and affordable housing, International health and development, Gender equality. 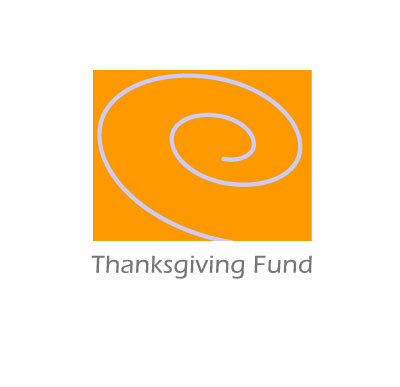 The Thanksgiving Fund is to empower people and organizations to act with integrity to achieve sustainable and creative changes impacting the quality of our shared lives. The fund makes grants that address the root causes of social and environmental issues, and enables individuals and communities to express and celebrate their full creative potential.